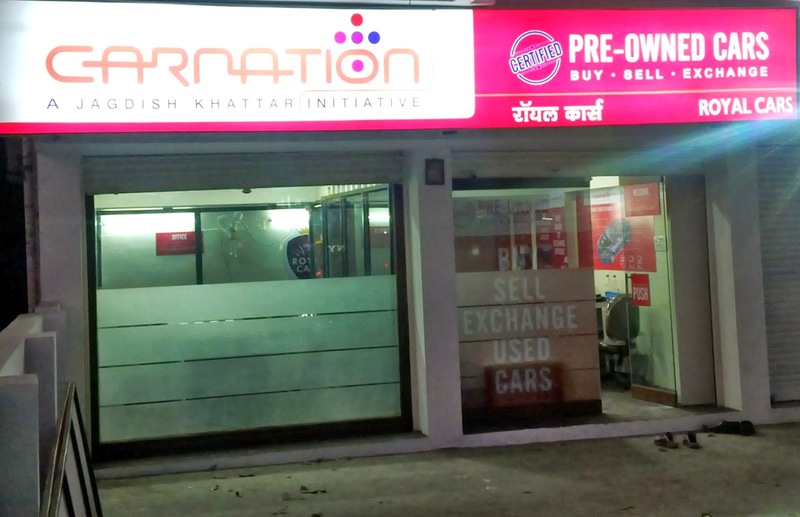 Carnation Auto opened another certified pre owned car showroom in Nagpur, Maharashtra. 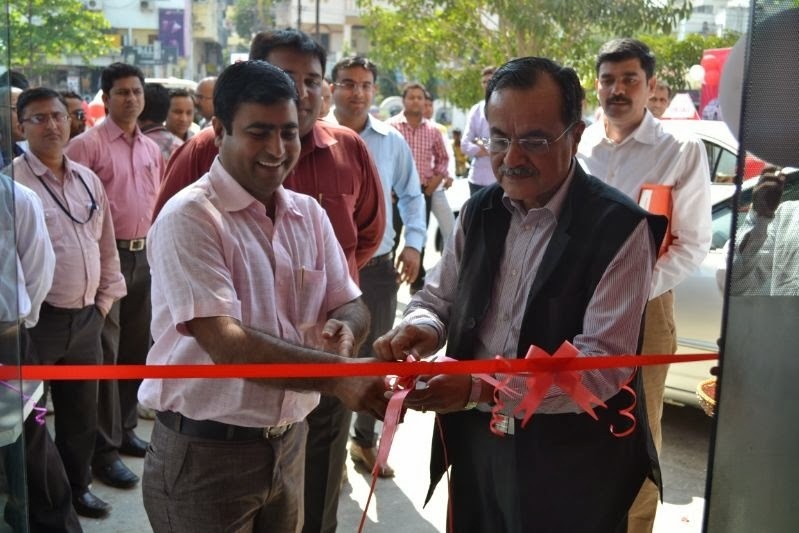 Brainchild of visionary Mr. Jagdish Khattar, an Ex-IAS officer and former CMD of Maruti Suzuki, Carnation Auto is the largest independent multi-brand automotive sales and service network in India. 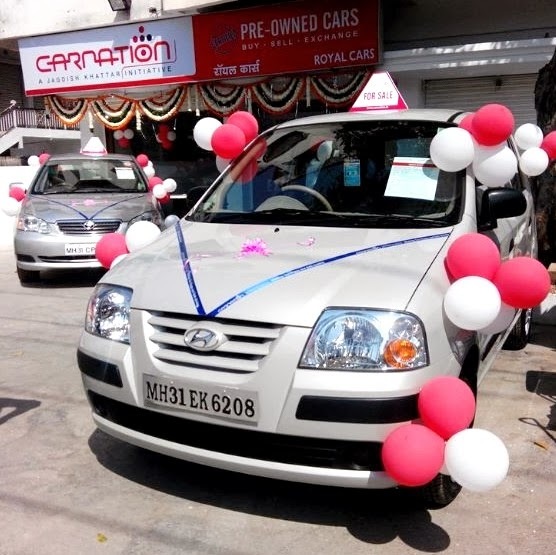 Carnation Auto is expanding rapidly and this latest addition takes Carnation Auto’s Pre-owned Car Outlet in India to thirty-six. This collaboration with Royal Cars will enhance Carnation’s presence tremendously especially in Central India. There was huge media coverage for the launch event. 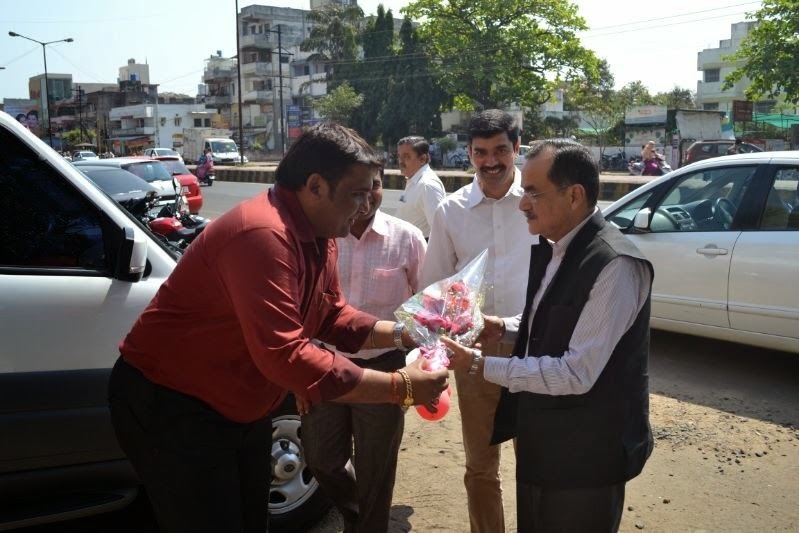 Located in the posh area near Padole Hospital Square, Royal Cars will tremendously increase Carnation’s visibility in Nagpur and nearby places. Carnation has India’s most stringent Quality and Certification process, where less than 10% of total cars that are inspected, pass. Only cars that meet Carnation’s certification process are eligible for its best in class warranty. The stringent 118 point quality check and in-house refurbishment process at Carnation’s world class facilities strengthen the brand in its promise to deliver the most trustworthy certified used cars. This ensure that every single certified vehicle coming out of the showroom will give its new owner years of trouble free usage and complete peace of mind. Providing value for money and customer satisfaction is the main objective of Carnation Auto. Associating with Royal Cars makes Carnation more accessible to its customers that consequently provide the discerning car buyers with more choices in quality used cars in Maharashtra.